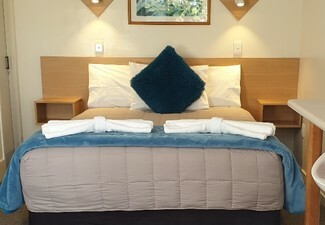 Venture to the beautiful surroundings of Taupo and reward yourself with a relaxing retreat at Courtney Motel for two nights. 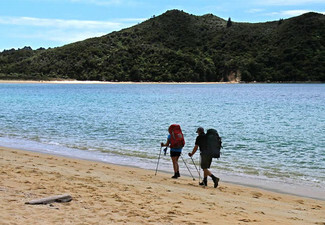 Indulge your other half with a romantic excursion or take the whole family for two nights of outdoor adventures. Get the adrenaline pumping with endless outdoor activities in Taupo from hiking and mountain biking trails, bungy jumping, skydiving, jetboating and much more. 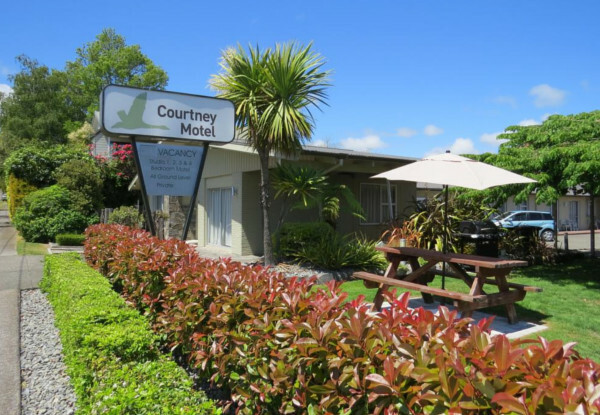 Grab a two-night Taupo getaway thanks to Courtney Motel - Taupo. 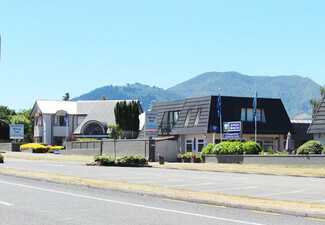 Courtney Motel is perfectly located with just a short stroll along the lake-front separating you from the town centre. Offering a variety of accommodation options including one-, two-, and three-bedroom units, they can play host to just about any sized group. 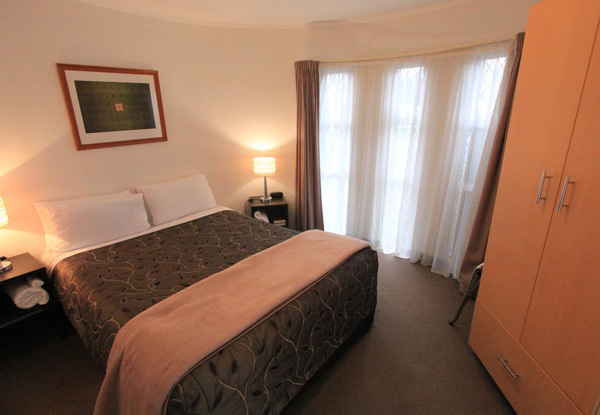 The rooms all comprise of modern furnishings, comfy oversized beds, kitchenettes (studio) or full kitchen facilities (unit), Sky TV and free on-site car parking. 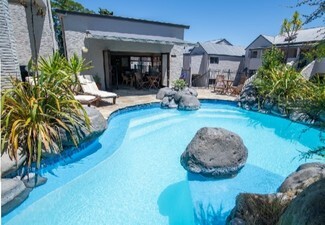 After a stroll around Taupo be sure to check out the spa and heated pool to warm up your body and relax after a busy day. 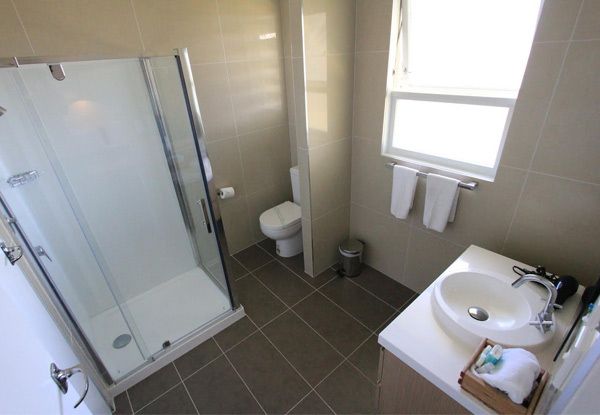 The spacious one bedroom units are ideal for those wanting a little more room. 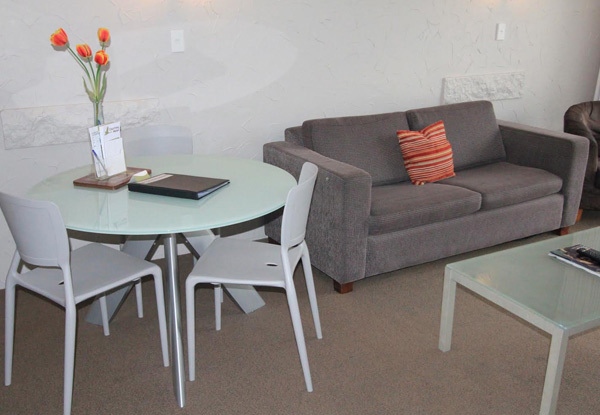 Enjoy the separate living room and full kitchen complete with all cooking utensils. 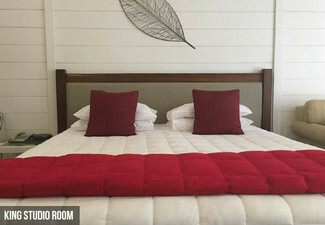 The two-bedroom units enjoy all the facilities that are contained in our one bedroom units, those being separate living room, fully equipped full kitchen but also enjoys two bedrooms. 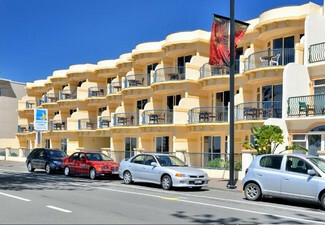 The three bedroom units represent great value for families and groups travelling together. 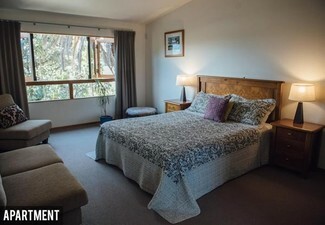 Three bedrooms with either twin or double beds. Bookings essential. Subject to availability. Valid for stay dates between 29th March - 31st May. Not valid public hoildays or Easter weekend 18 April 2019 - 21 April 2019. 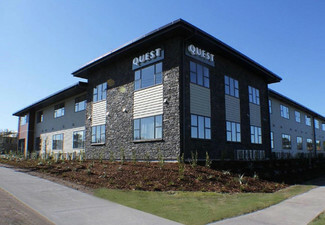 Pay an extra $35 for 1 extra person (max 1 person) per two-night stay. Value of deal is based on current rates, which are subject to change. Refund available from GrabOne within 48 hours of purchase if specific dates are not available. No cashback. Not to be used with other offers.